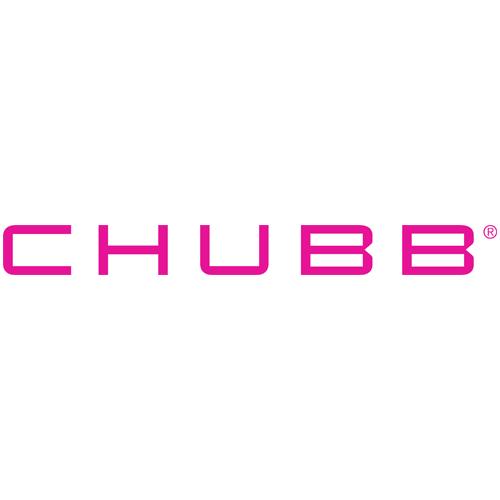 Offering the best insurance in Cleveland, Ohio and throughout the United States. 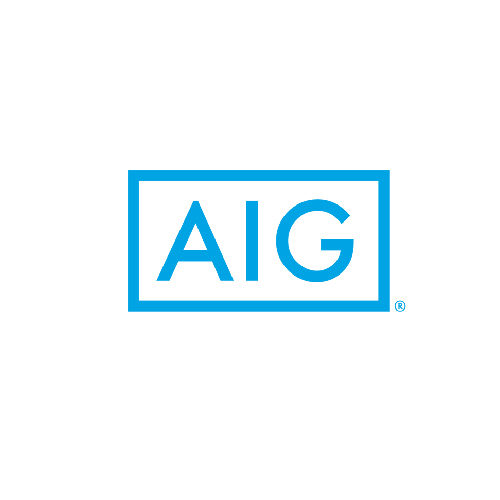 For nearly one hundred years, AIG has faced and managed complex risks; and provided the risk expertise and financial strength that empowers clients in more than 80 countries and jurisdictions. By harnessing their unparalleled wealth of data and experts’ deep expertise, AIG delivers insights that help a wide range of industries around the world prevent losses and achieve better outcomes. 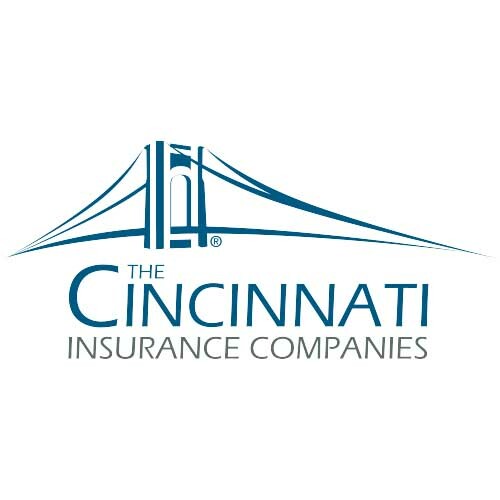 The Cincinnati Insurance Companies strive to be Everything Insurance Should Be® by offering insurance solutions for businesses and individuals through local independent agents. With a wide range of products and services, you are sure to find answers to your insurance needs. 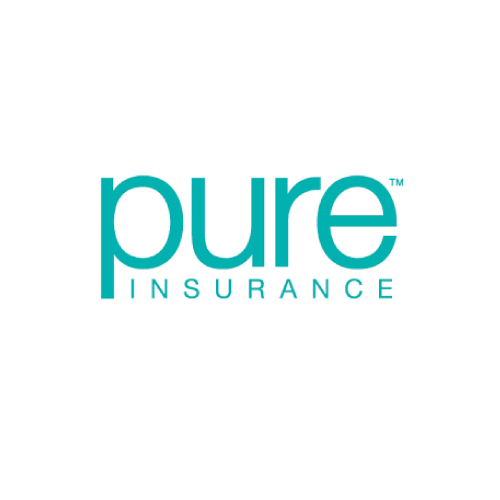 PURE is a member-owned insurer and a part of the PURE Group of Insurance Companies, a specialist group of companies serving the personal insurance needs of financially successful families across the United States. Collectively, the companies that make up the PURE Group benefit the PURE membership by creating excellent financial strength and providing a strong sense of alignment. A dedicated Member Advocate who personally provides an additional level of service throughout a claim. They will assist with administrative duties and an additional level of support in claim management and loss mitigation. They will also facilitate the installation of loss prevention devices, locate and coordinate appointments for appraisals, estimates, consultations with qualified home service providers, and provide emergency evacuation plans.  Member Advocates will even assist in car purchases following a loss and arranging for temporary living accommodations if your home is uninhabitable for a period of time. PURE Insurance provides optional coverage on your Homeowners policy for losses caused by fraud & cyber fraud. You will have access to broad coverage for fraud and cybercrime, including coverage for financial loss resulting from online and offline fraud, services to help assess and respond to cyber extortion threats and coverage to remove malware and reinstall software after an attack. Because PURE is owned by its members, PURE may allocate a portion of its annual profit, if any, to its members through Subscriber Savings Accounts (SSAs). Allocations are similar to dividends, demonstrating that PURE seeks to charge appropriate premiums, not maximum premiums.